Earn 1599 loyalty points when you order this item. 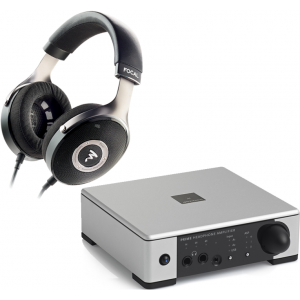 - 40mm Aluminum Magnesium "M"
This is a complete MQA-Compatible headphone and amplifier package put together by our knowledgeable staff which combines Focal Elear Headphones with the Meridian Prime headphone amplifier. 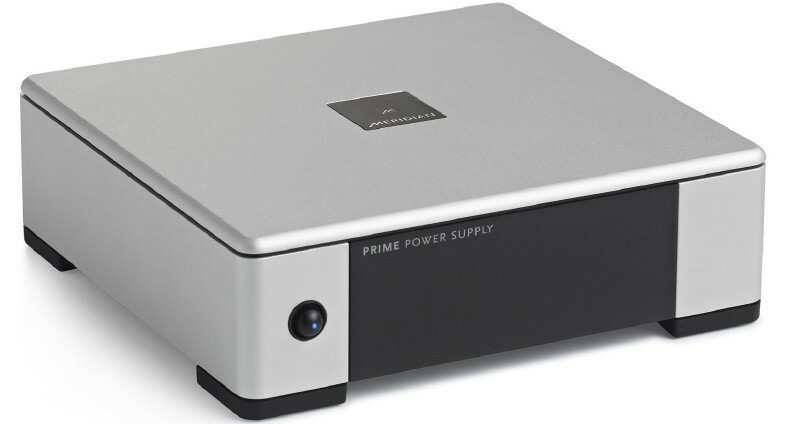 You also have a choice of Prime standard or upgrade power supply. These audiophile open-backed headphones are manufactured in France. Inspired by the best technology and acoustic research that went into designing Utopia flagship headphones, they offer truly exceptional performance. Memory foam ear cushions provide maximum comfort for long listening sessions while the exclusive speaker drivers with their aluminium/magnesium ‘M’-shaped domes offer strikingly realistic sound. This is a highly recommended pairing, but please remember it is only an example. Please send us an e-mail or give us a call on 0844 50 403 50 to speak to one of our passionate hi-fi experts.